When it comes to training your waistline, the simplest way to go about it is with a waist trainer or corset as it is more commonly known. Often associated with period drama movies, corsets are still widely used today to help women create that ideal ‘hourglass’ figure. 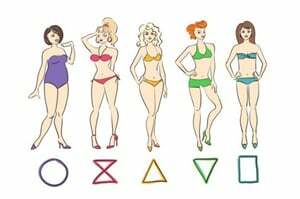 A woman who feels more comfortable with her body and likes how she looks is much more likely to be confident in her approach to life and be successful at what she does. With this in mind, here are the things that I think are important, and aspects that you should consider if you are planning on buying a waist trainer. If you are shorter than 5’2”, then some of the everyday waist cinchers will be uncomfortable to wear because they are too long for you. You may consider buying a waist training belt as they are usually suitable for women with shorter torsos. If you have a long torso, then consider buying a Long Torso Sporty Exercise Band to cover your lower abdomen. If you use a waist trainer daily, you will consume it faster. 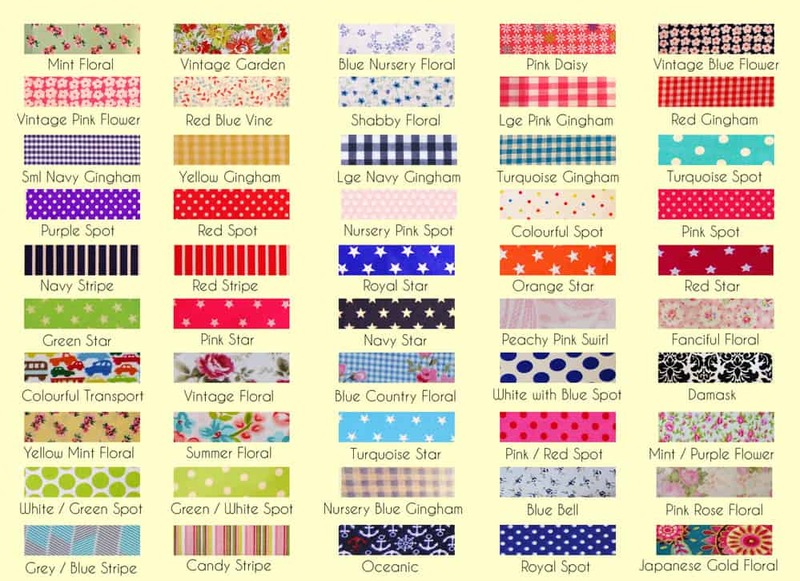 So make sure you choose the garment that is suitable for everyday wear so that you can use it for a couple of months. The most durable corset of all is the steel-boned corset. There are three areas that you will want to measure before trying any waist training corset. You will also need to measure your bust at its fullest part if you are to go for an over-bust corset – see section further down for choosing between the two. You do not need to measure your hips at their widest part as your trainer should not come down that far. The image to the side shows where the measurements should be taken from. 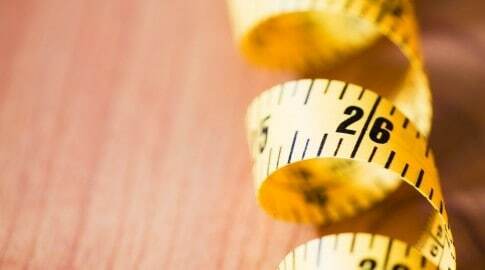 Remember, being accurate with these measurements will save you time and money when it comes to buying a corset. When you wrap the tape measure around you, pull it taut but not tight. Don’t leave any slack in the tape, but don’t create a crease or indent in your body by pulling it too tightly. You will need your natural waist (often the smallest part of your waist-check out this video), hips, underbust and fullest part of your bust (for overbust corsets) in inches. Making a decision on the size of waist training corset you go for comes very much down to working out how much you want to trim off your waistline. 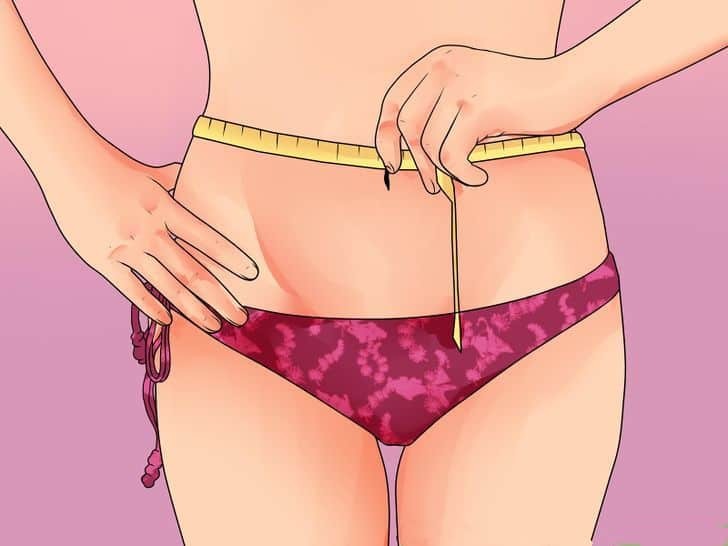 Losing between 4 to 7 inches is an available amount for the majority of women, so if you have a 28” waist then a corset size of 23” would be suitable. However, if you are only looking to tidy up your waistline for a one-off event, such as wedding, then you should consider going for a corset that only takes a couple of inches off your waistline as this will be more comfortable, so using the example above, a corset size of 25” would suffice. The final size factor to take into consideration when choosing a waist training corset is the length of corset that is required. Like any item of clothing, the length and size of it will be partially determined by your length of the torso. Naturally the longer your body is, the longer your corset will need to be. But this is not to say that style and practicality cannot be an influence also. A shorter length corset will make it easier to carry out practical day to day chores, but there could be a risk of forcing an unsightly bulge between the bottom of your corset and your jeans. Longer corsets may offer more support to the back but will require more fastening. All of this comes down to personal preference, and again you knowing the exact reason for the corset and what you want it to achieve. 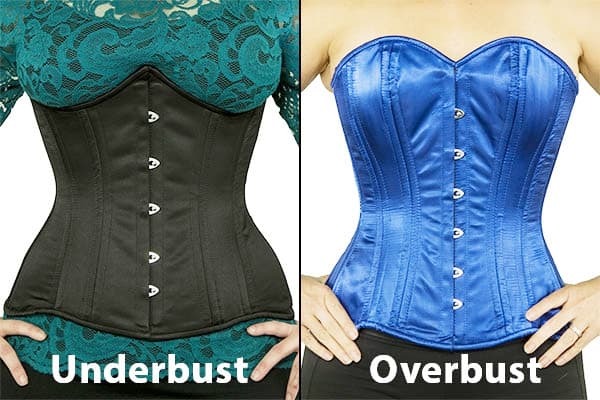 The choice between an under or over-bust corset is primarily down to whichever you find more comfortable. For people new to corset wearing, generally speaking, under-bust corsets are more comfortable to start with and provide less discomfort. If you are interested in an over-bust corset, then it will require you to spend more time getting the measurements right as you will need to take into consideration your bust size. The choice between the two though could depend on what you are planning to wear the corset with, as an over-bust corset is ideal for strapless dresses whereas an under-bust could be used for everyday wear. The bones within a waist training corset are what helps give it the strength and support to train your waist. At the lower end of the market these bones will be made of plastic and should really only be used for lingerie or fashion corsets. Steel bones are the preferred option and will come in 2 formats, spiraled and flat. Spiraled steel bones will mold better to the shape of your body whereas flat steel bones are much more rigid. The higher the number of bones the higher the level of support and waist training capabilities the corset has. As a minimum, you should ideally be looking for around 20 bones in your corset. Satin (or satin polyester). This produces a very shiny corset and is especially typical for corsets sold as underwear. Taffeta. This is usually less shiny than satin, and so doesn’t look quite so much like underwear if you plan to wear your corset as a top. This is a good option if you want a plain corset but want to avoid looking like you forgot to get dressed. Brocade. These beautiful woven fabrics make a corset look elaborate without the need for additional embellishments. PVC. Not the kind of thing you’re likely to go out in public in, but if you’re after something to spice things up behind closed doors this might be just what you’re looking for. Lace. While you won’t find any corsets made out of lace alone, a satin corset covered in lace can look very useful. Lace is also very commonly used to add embellishments to a corset. Latex. Most high-quality lumbar trainers are made of this elastic but durable material. This is because latex is unbeatable in providing compression and durability. Its high-performance construction can guarantee months of daily wear and tear. Mesh. The mesh is a favorite fabric for many waist training fans. It ‘s very comfortable and can be worn either over or under clothing. You can even wear it in the summertime without feeling too hot. Cotton. Pure cotton, as the material of waist trainer, It has a high hygroscopicity and is a hygienic material that can be placed close to the skin. Another essential feature of cotton is that it is durable and can be easily washed. There are 4 forms in which a corset can be fastened. Laced up fastenings look the most traditional and provide the opportunity to tighten the corset to your required comfort level but if you get the size of the corset wrong in the first place then you can end up with lots of unsightly string. A zipped up corset is the easiest and quickest way to fasten a corset, but it is unlikely to be strong enough to train the waist to any significant reductions in size over a longer period of time. Wire hook and eye corsets take a long time to fasten and are not as sturdy as lace or steel busk corsets, but they are much more discreet and are an excellent option for lingerie and fashion corsets. Steel busk corset is one of the most common ways to fasten a corset nowadays and combines practicality with strength. 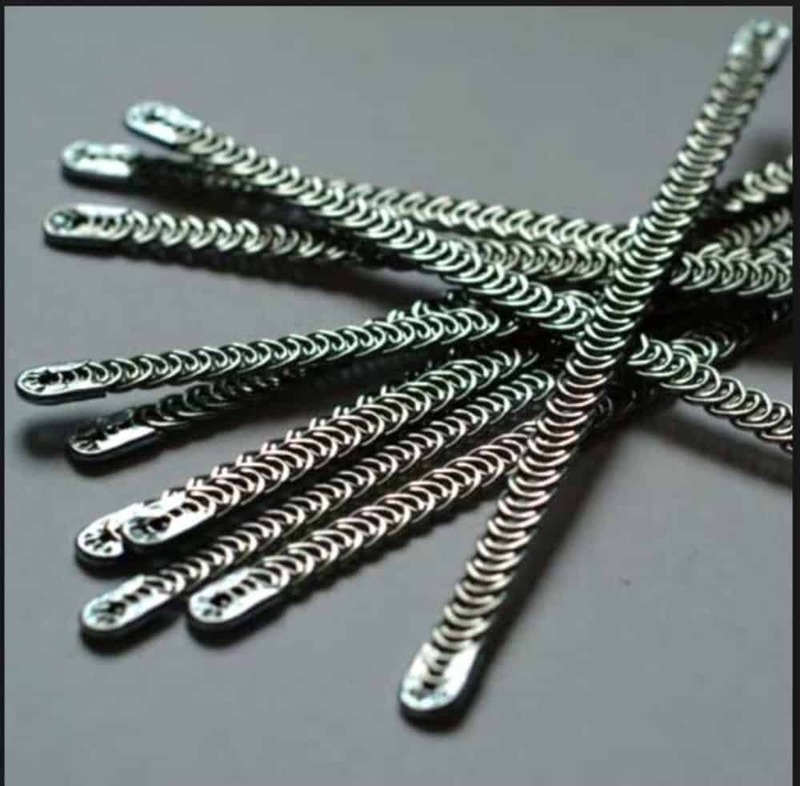 If you are looking for a long-term investment, then make sure your corset has this type of fastening. There are a few things you will need to consider when you try on your corset to make sure that it is suitable. Check that your corset fits. If you can tighten it up all the way comfortably, you may want to consider getting a slightly smaller corset so it can be laced tightly. Check that the cut of your corset is flattering. There’s no point buying an expensive corset if it makes you feel unattractive. Make sure that your corset is reasonably comfortable. While they usually take a bit of time to get used to, a corset shouldn’t be particularly uncomfortable to wear unless you are lacing it very tightly. Check that the quality is as high as it should be. While you shouldn’t hold unrealistically high expectations of cheap, plastic boned corsets, the more expensive corsets should be reasonably solid. Waist training corsets should have multiple layers of fabric to make them as strong as possible. Check the stitching, fabric (it shouldn’t form ridges when the corset is tightened) and grommets to make sure your corset is of good quality and will last. You can’t normally chuck a corset in the washing machine with everything else. Most corsets need to be dry cleaned, or hand washed, and they should be cleaned only rarely. Where possible, wear something between the corset and your skin to reduce the frequency of washes. Make sure you will be able to clean your corset before you buy it. It is critical when you buy a waist training corset that you take into consideration all of these elements as each will have an impact on its comfort and effectiveness. As you are in fact trying to alter the shape of your body, it is highly recommended that you buy the best waist training corset that you can afford. If you decide to go for one of inferior quality, it is likely that you will not get the desired effect and even worse, you may cause damage to your body. If you are unsure of which options to go for then, you should always seek advice from a professional and make sure that you only purchase your waist training corset from a reputable retailer. If you still have no idea about how to choose a qualified corset from a wide variety of low-quality corsets, go get some genuinely useful information in the Shopping Tips. How Soon Can Waist Training Results Be Visible?